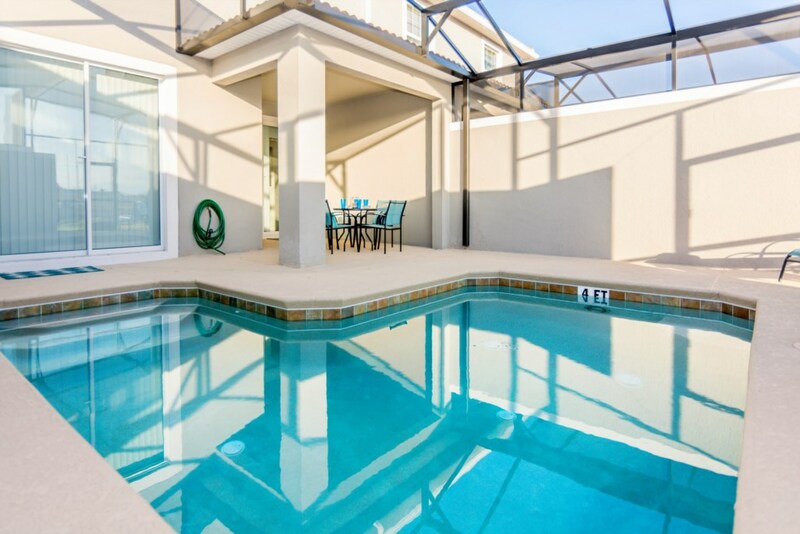 AMAZING TOWNHOUSE WITH PRIVATE POOL! 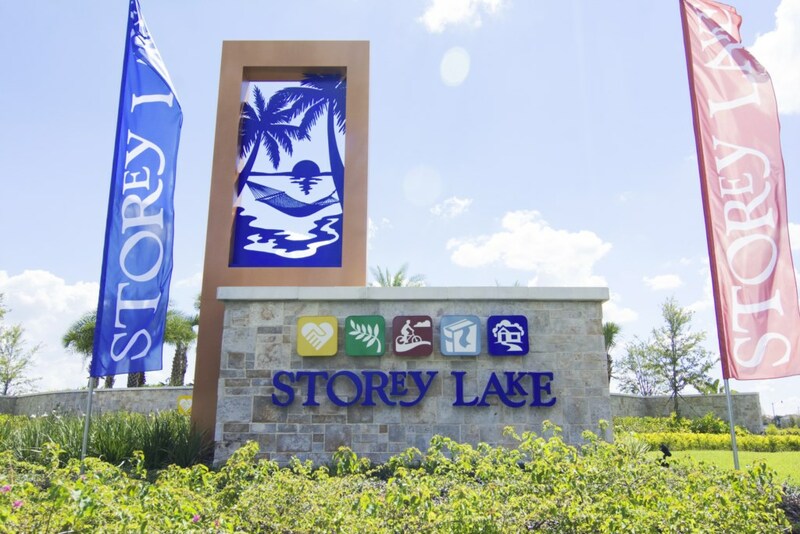 This amazing townhome with 4 bedrooms and 3 bathrooms, accommodates up to 8 people and it is located at Storey Lake Resort. 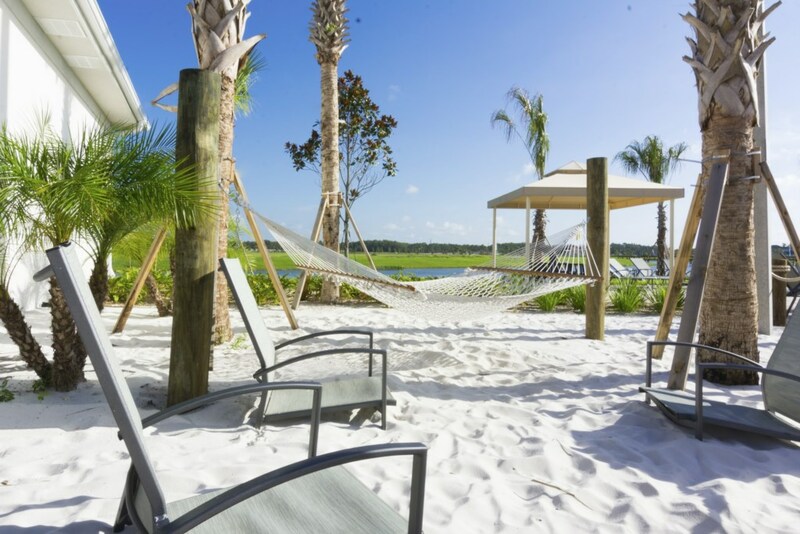 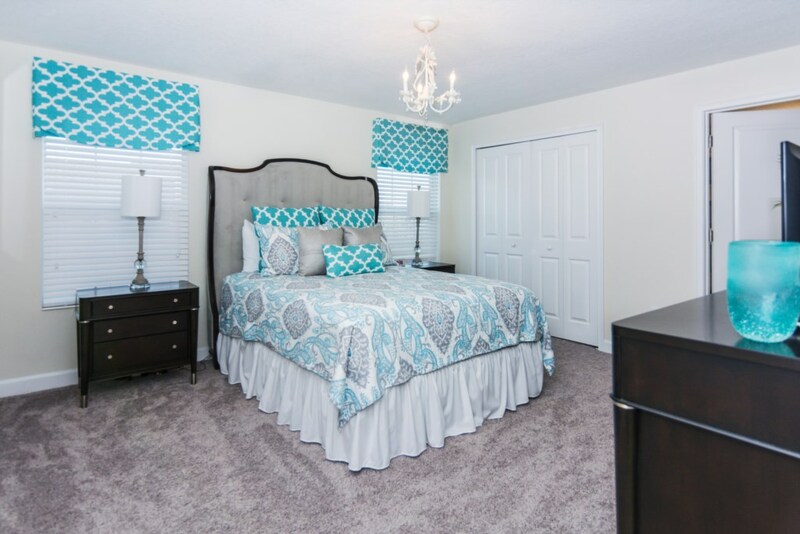 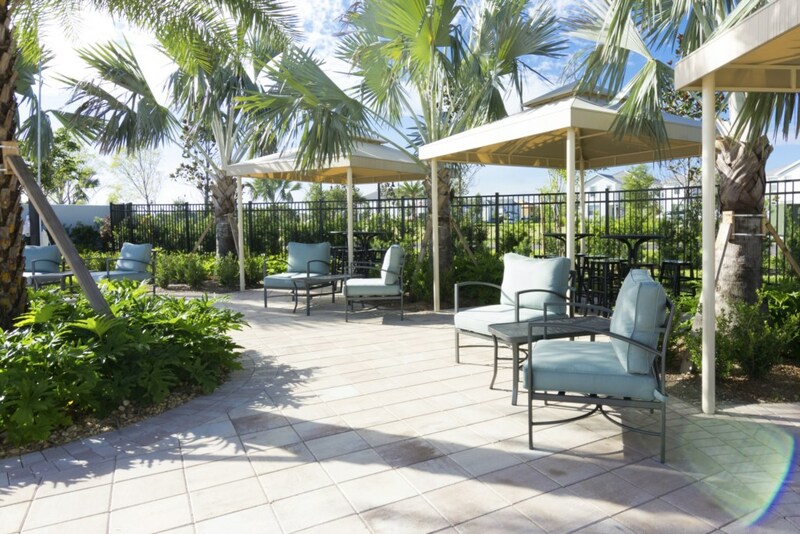 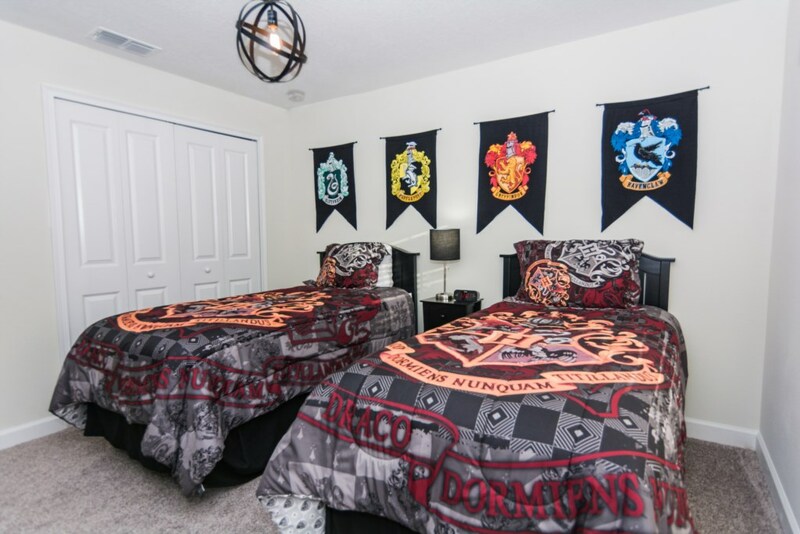 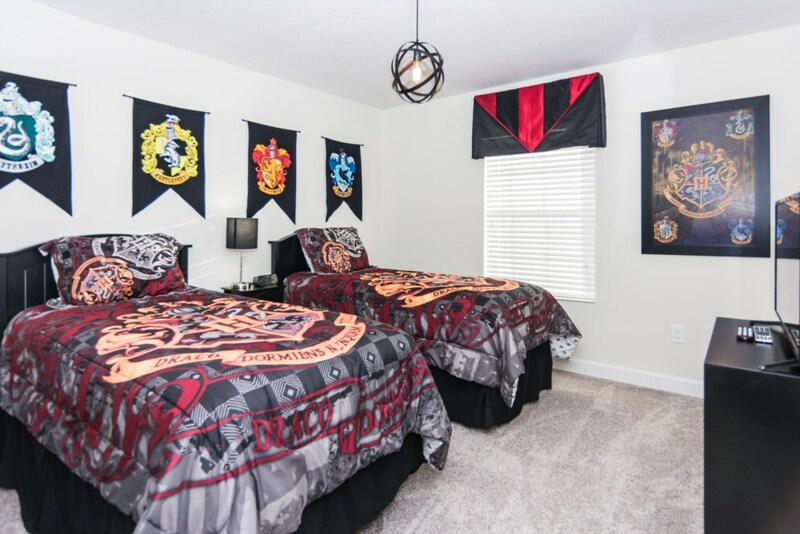 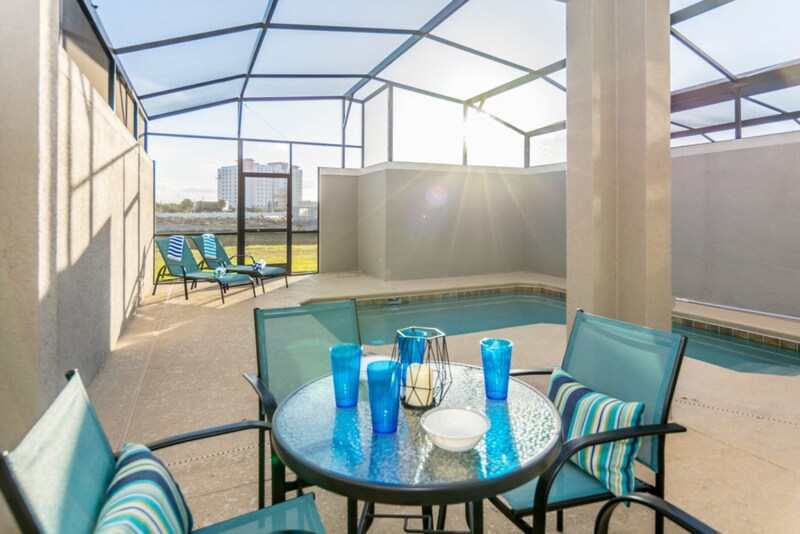 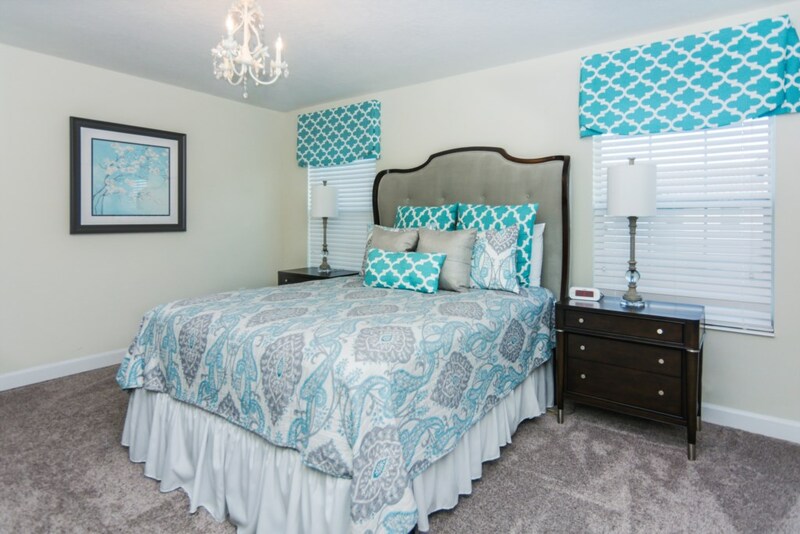 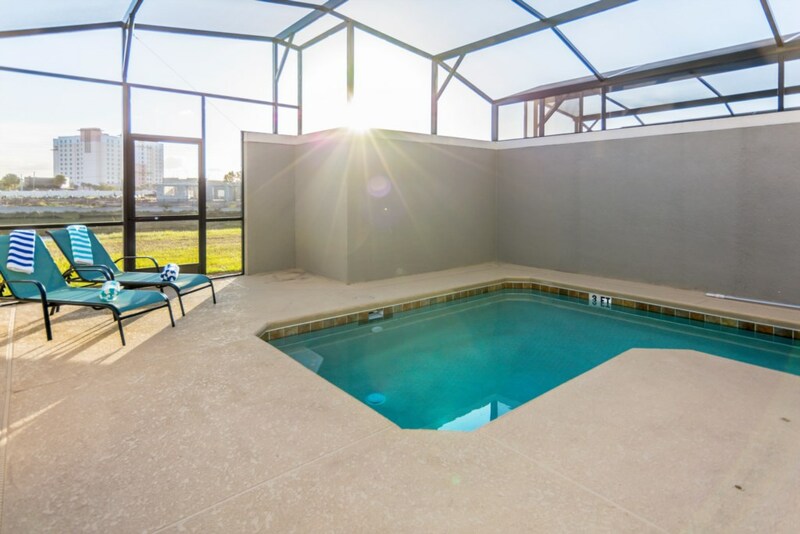 This is the perfect option for your next vacation in Orlando. 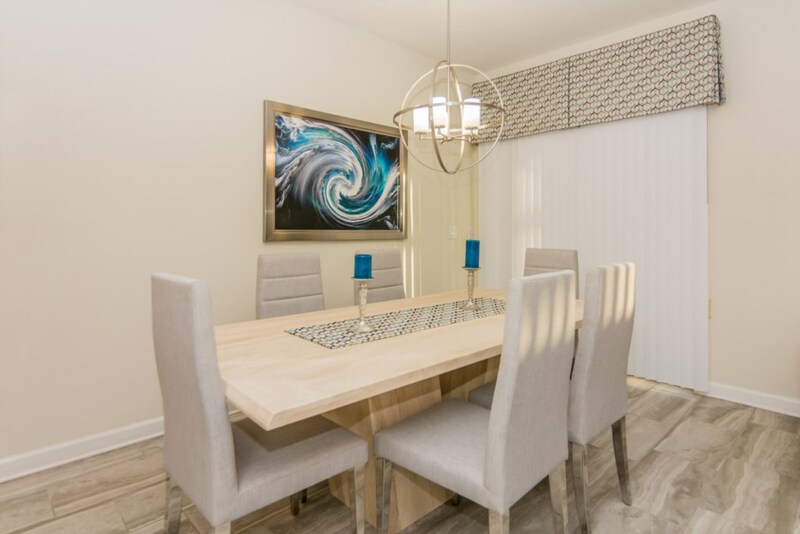 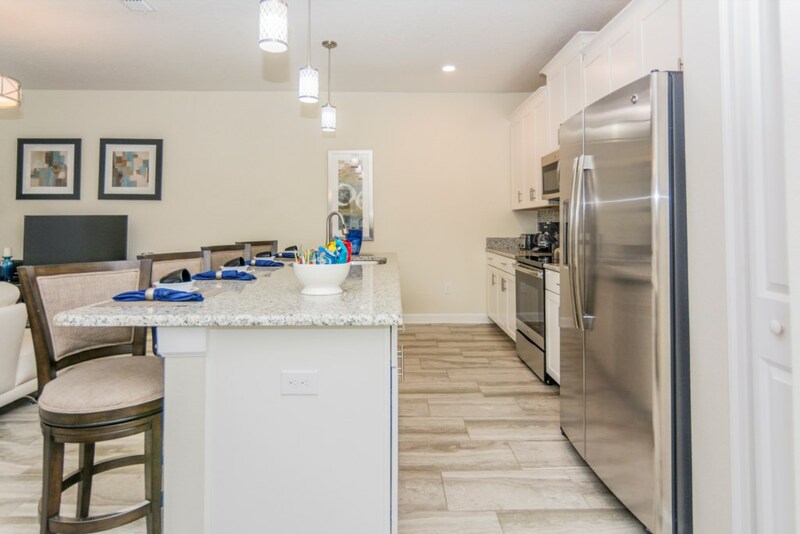 The kitchen is fully equipped with all appliances that you need, a dining table that sits 6 people and 4 more sits at the breakfast bar that is very close to the dining table. 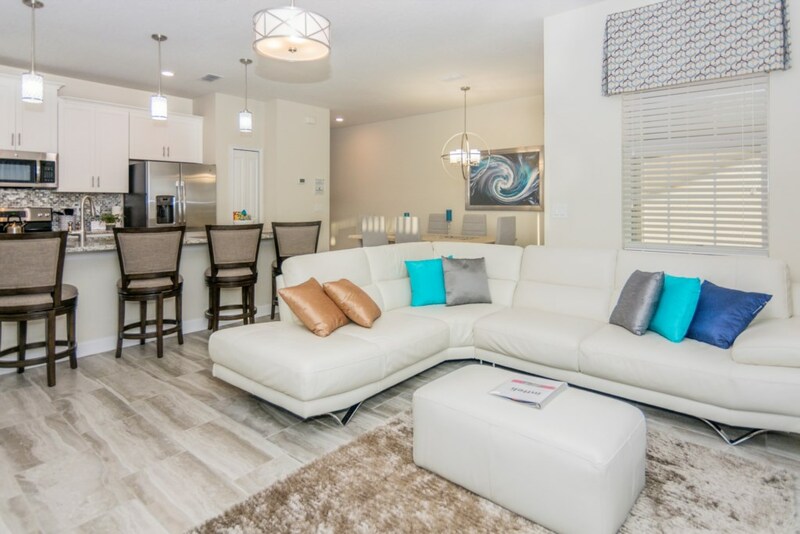 There is very cozy living room that has a flat screen TV for you to relax. 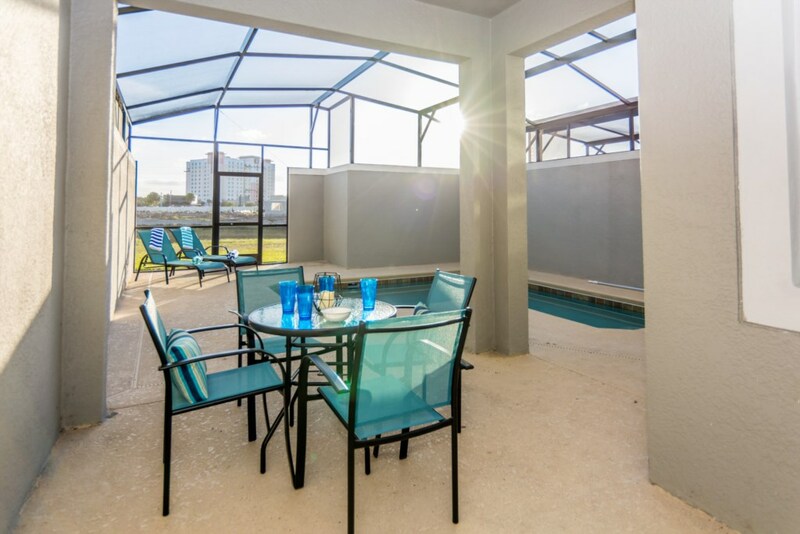 Take a break and cool off in your very own pool and dine poolside for your leisure. 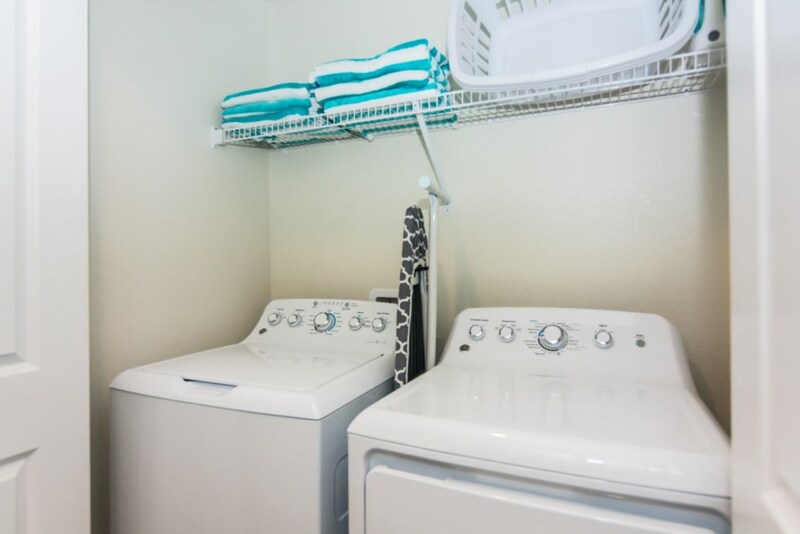 It also has washer and dryer, free Wifi, central air conditioning and heating and much more amenities to make your stay memorable! 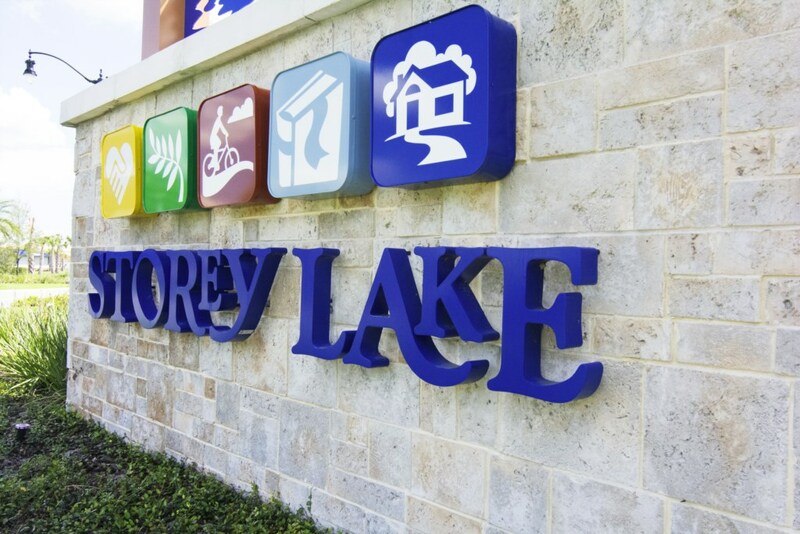 Welcome to Storey Lake Resort! 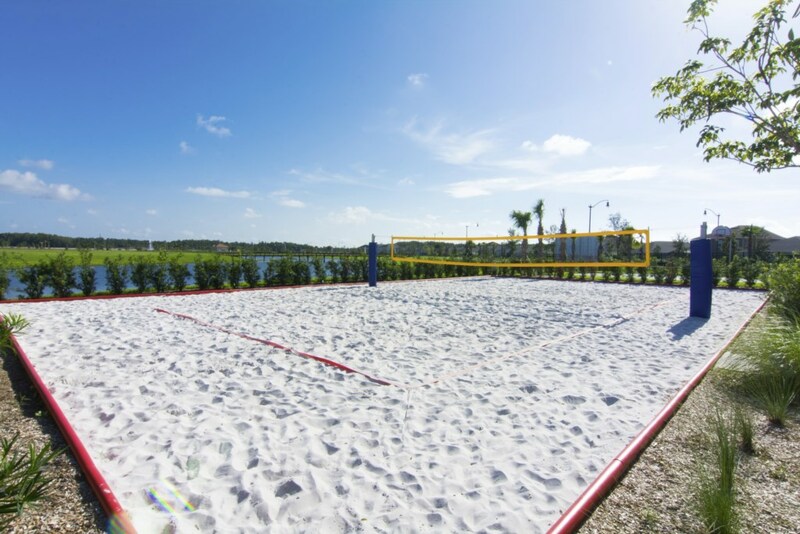 Where you have many activities for your entrainment! 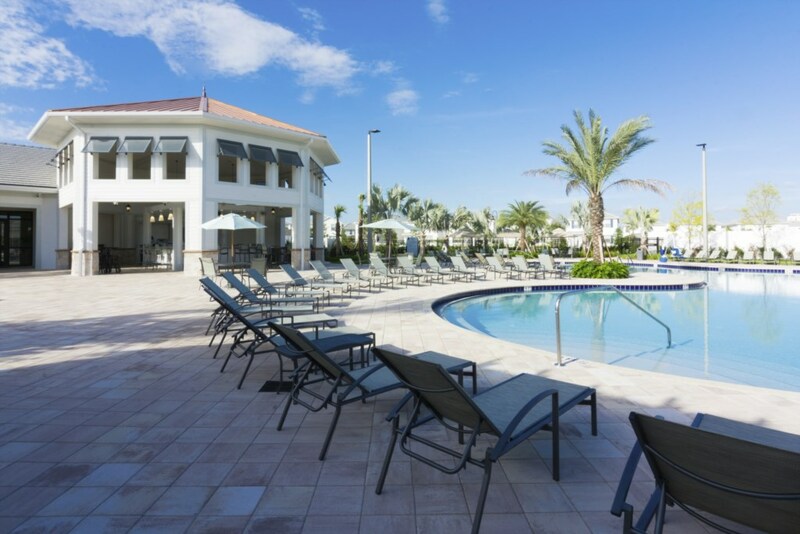 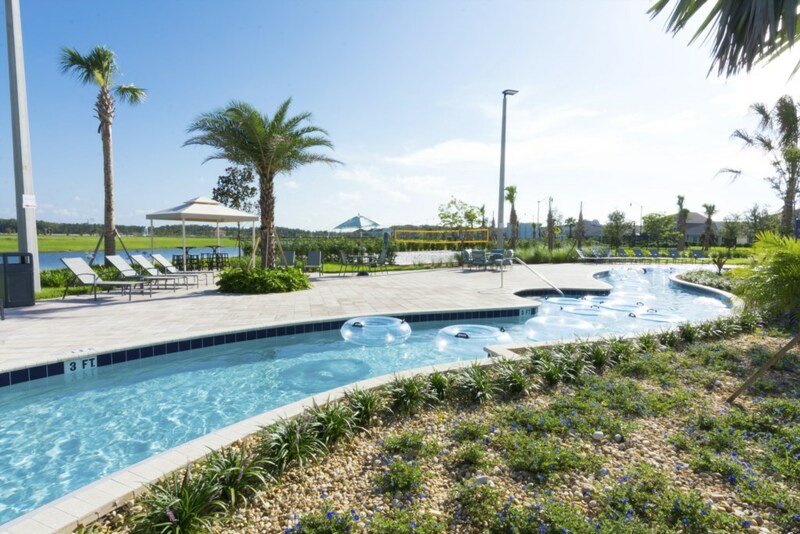 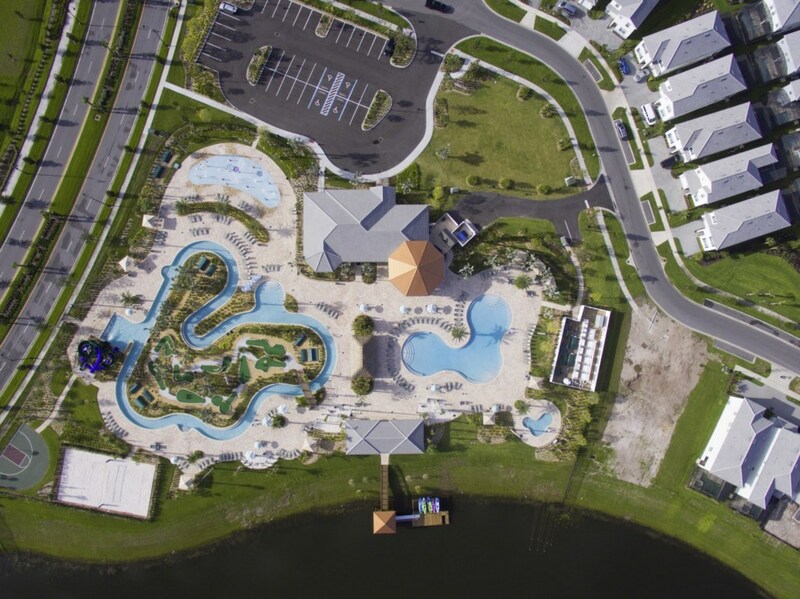 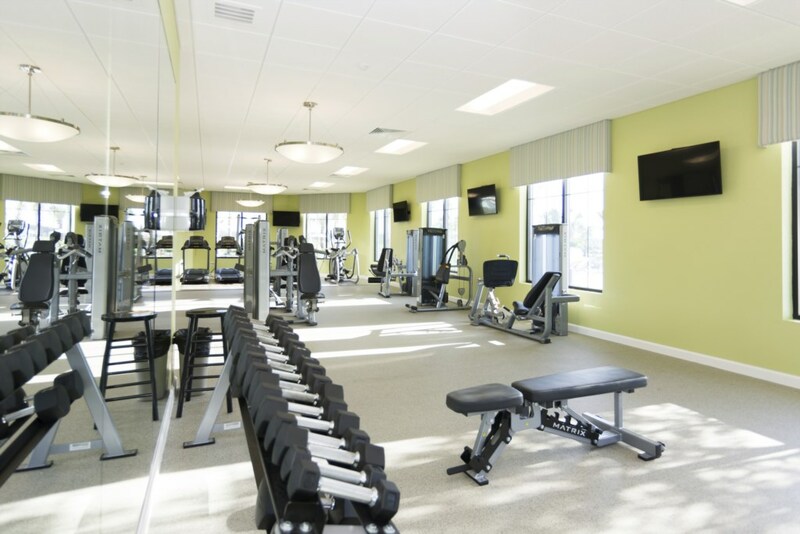 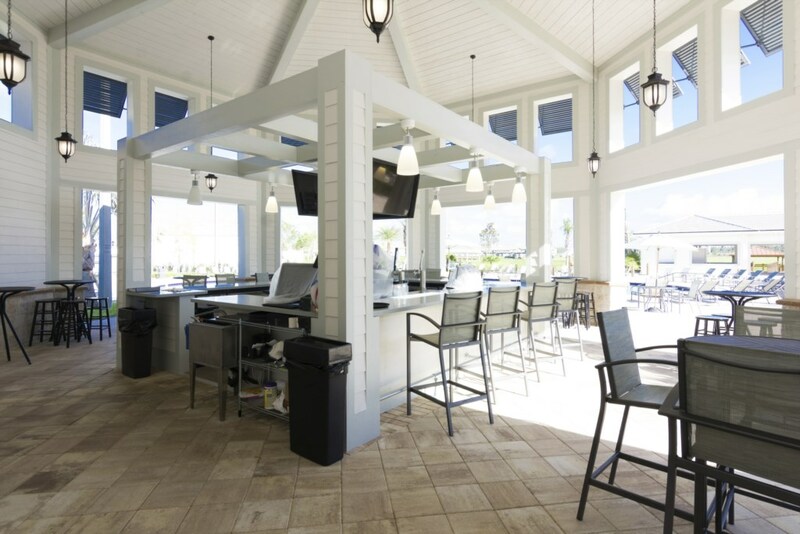 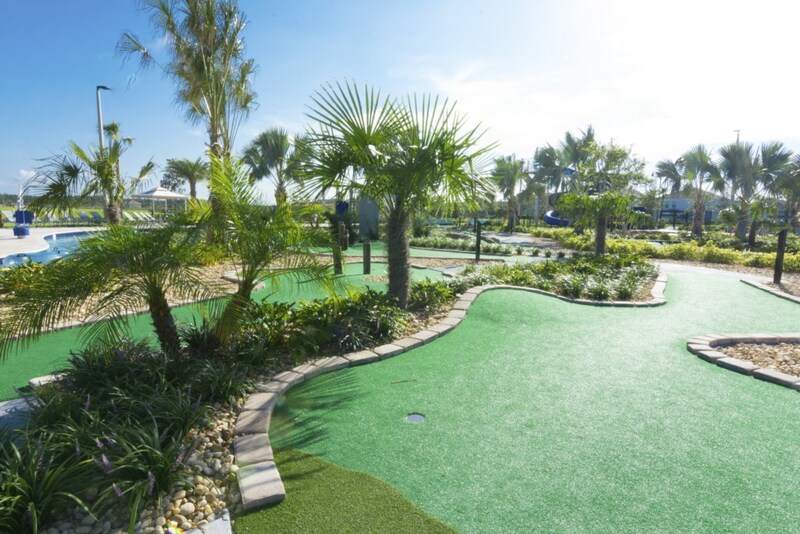 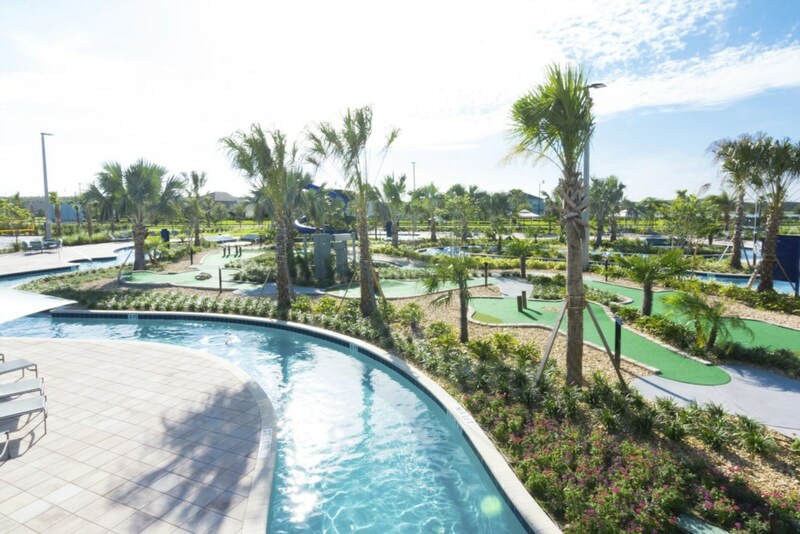 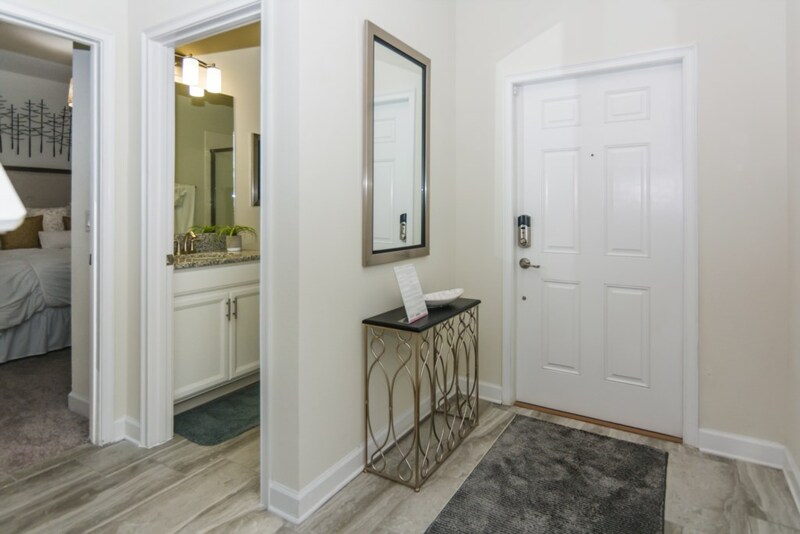 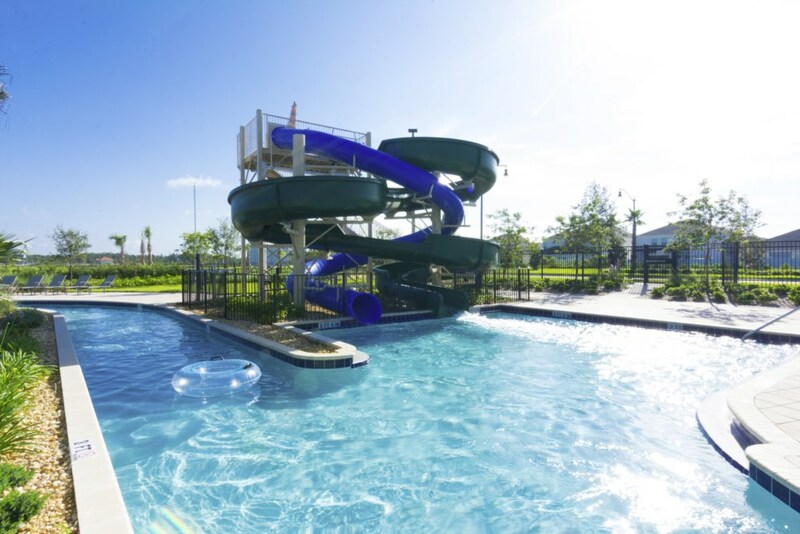 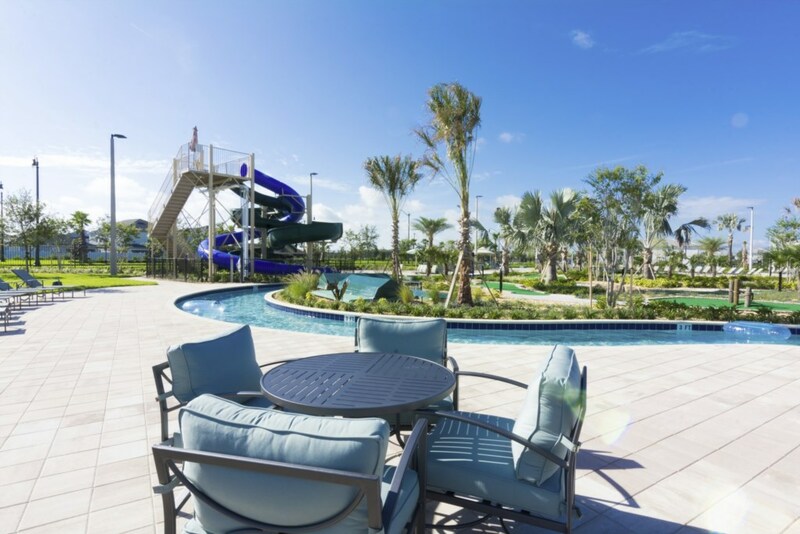 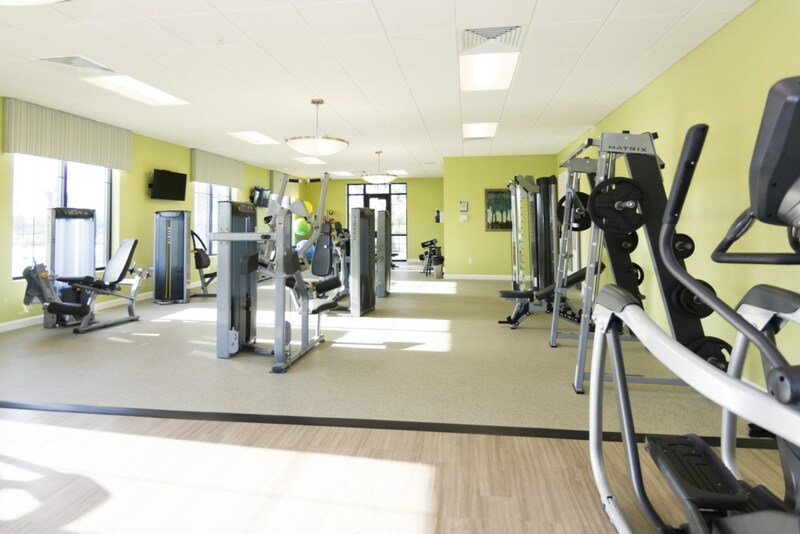 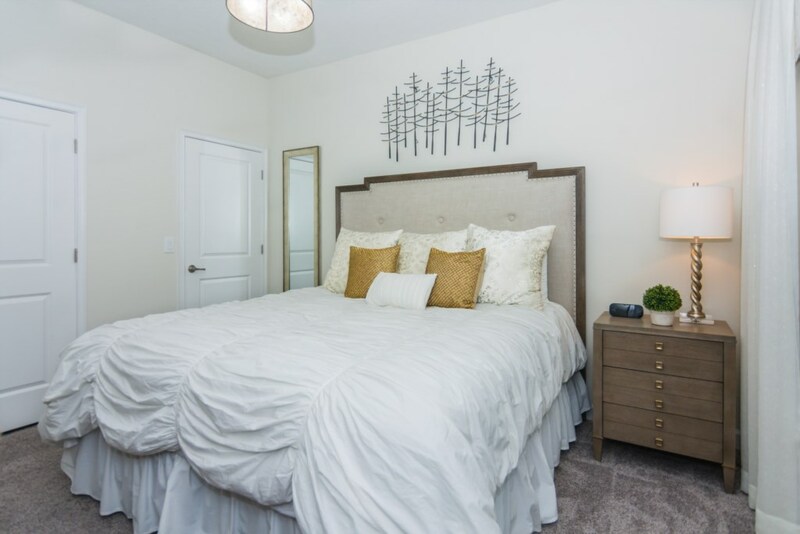 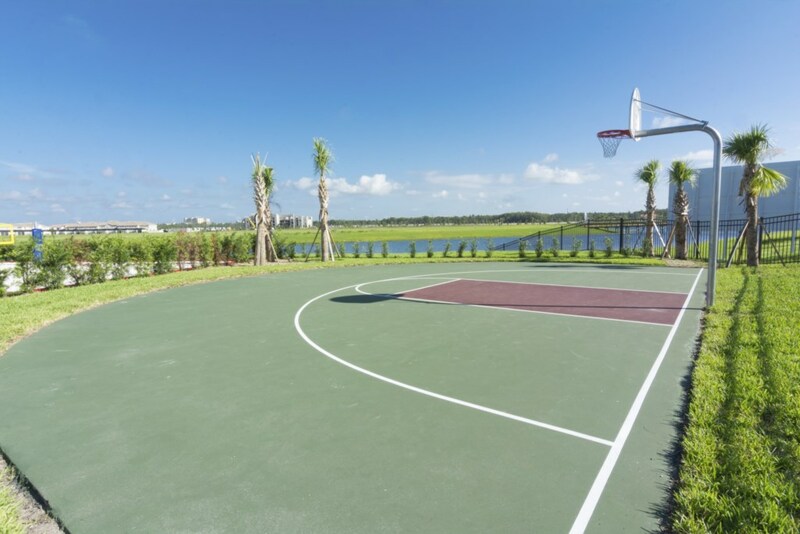 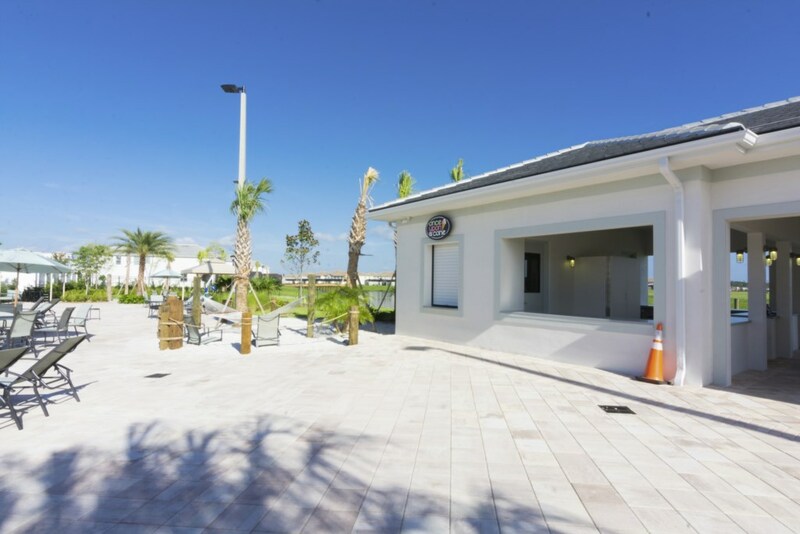 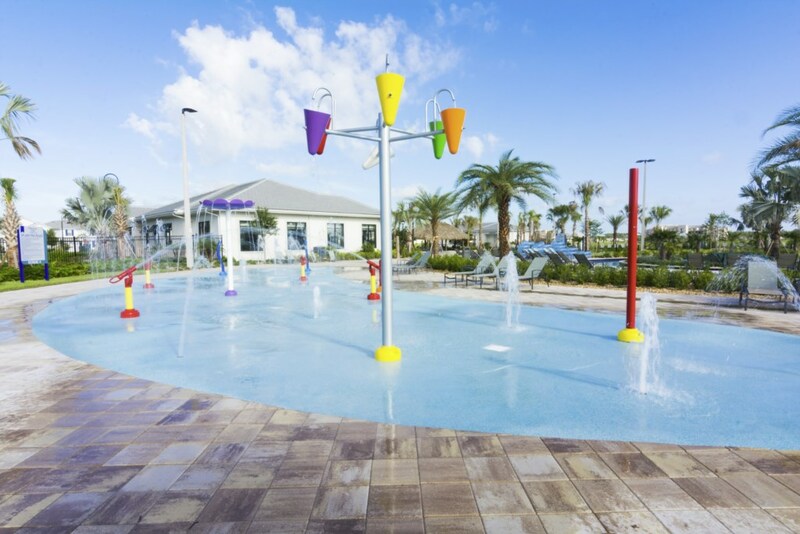 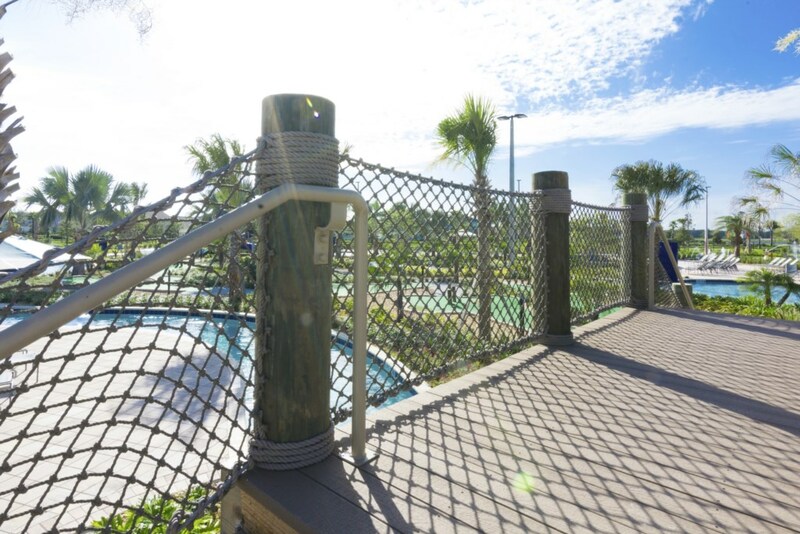 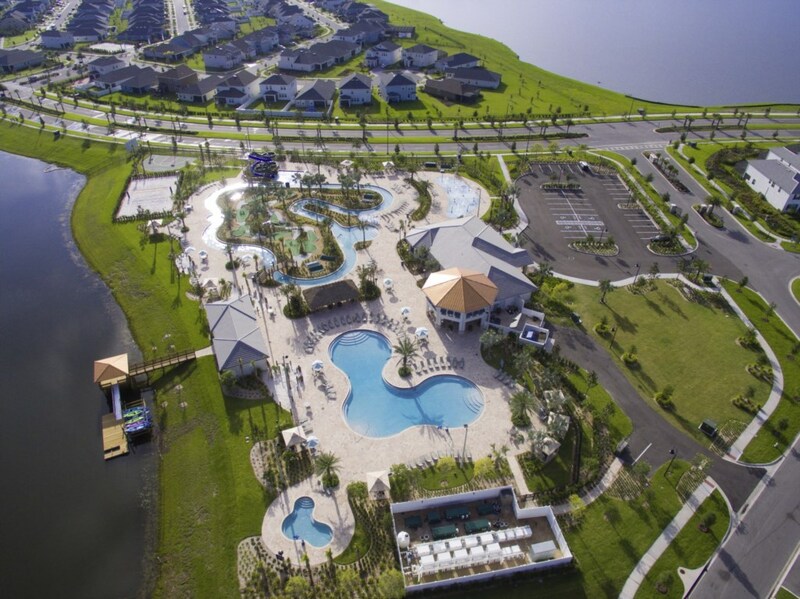 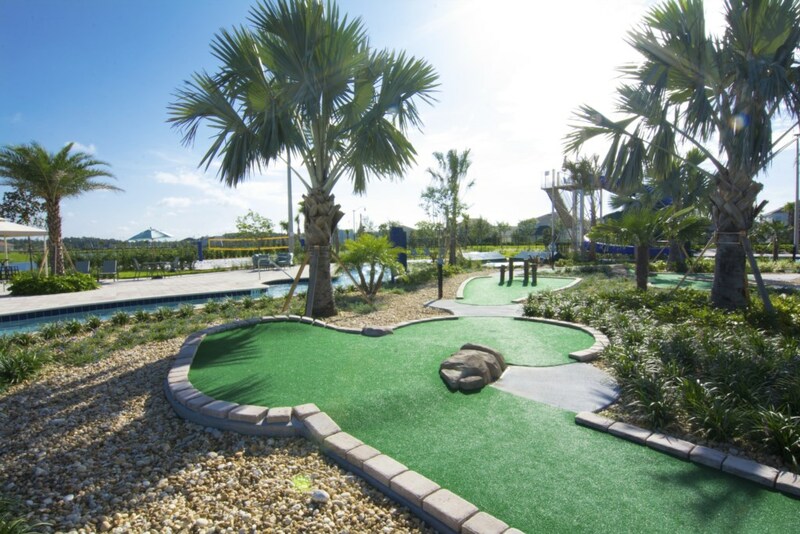 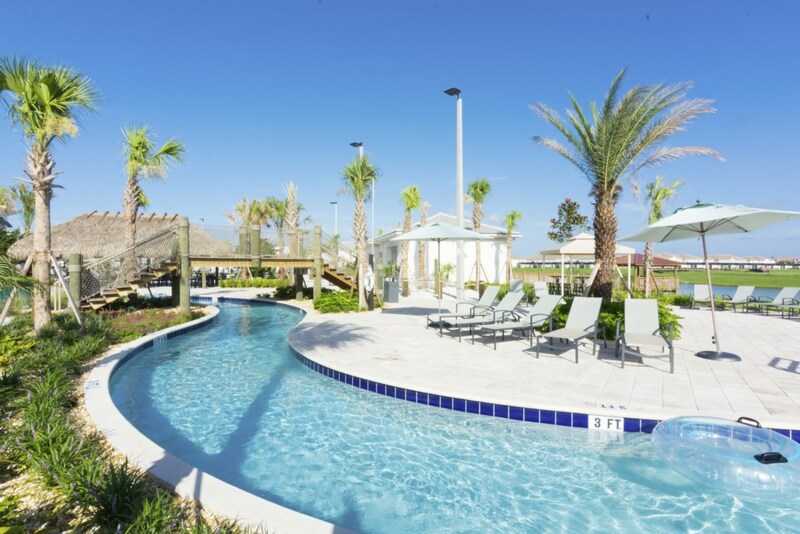 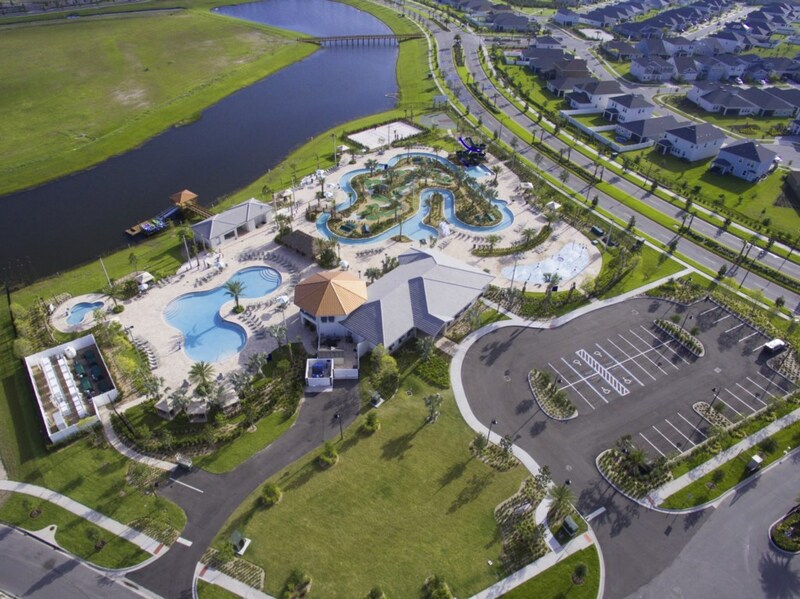 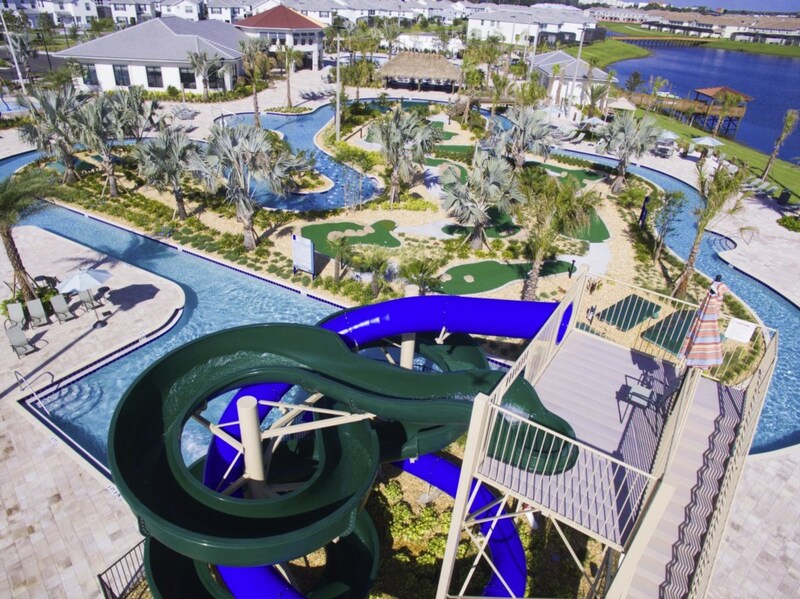 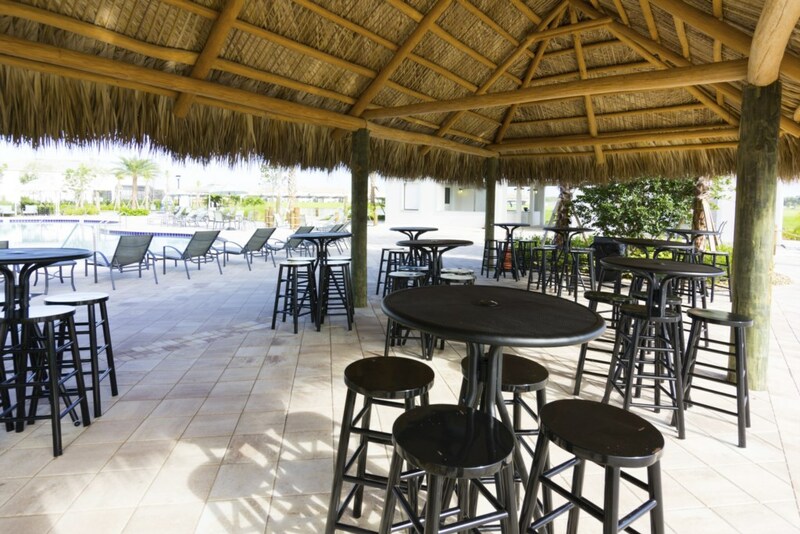 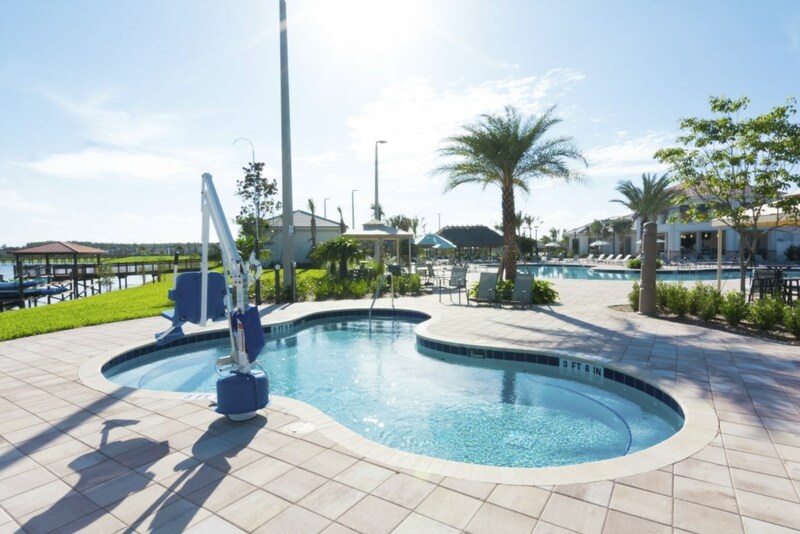 The community has a resort style pool and hot tub, lazy river and water slides, splash pool for kids, Tiki-bar, sports courts, arcade game room, fitness center, mini-golf course, kayak rentals and more! 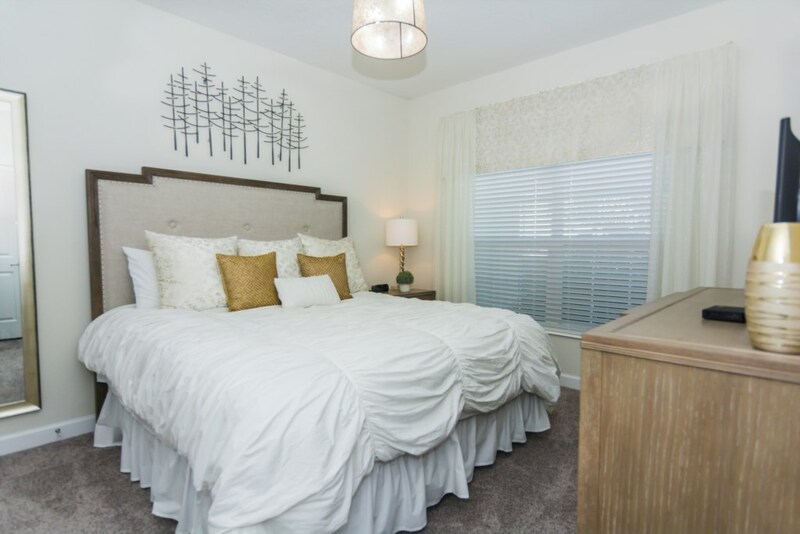 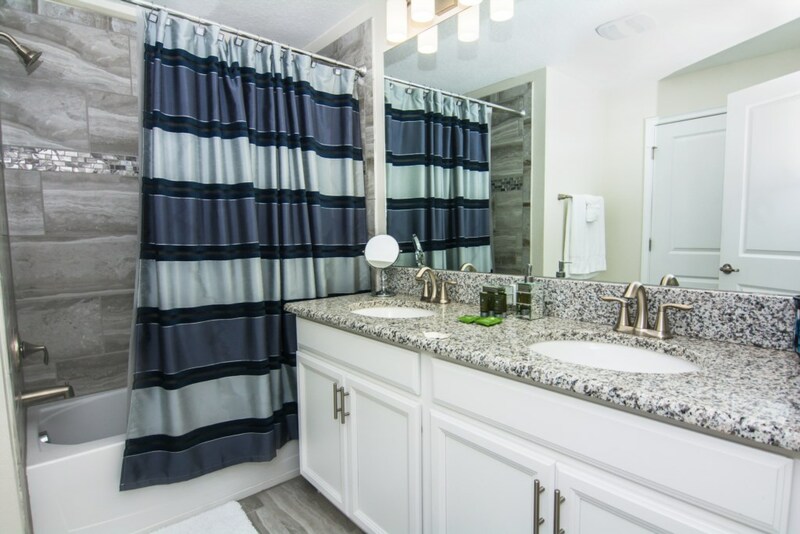 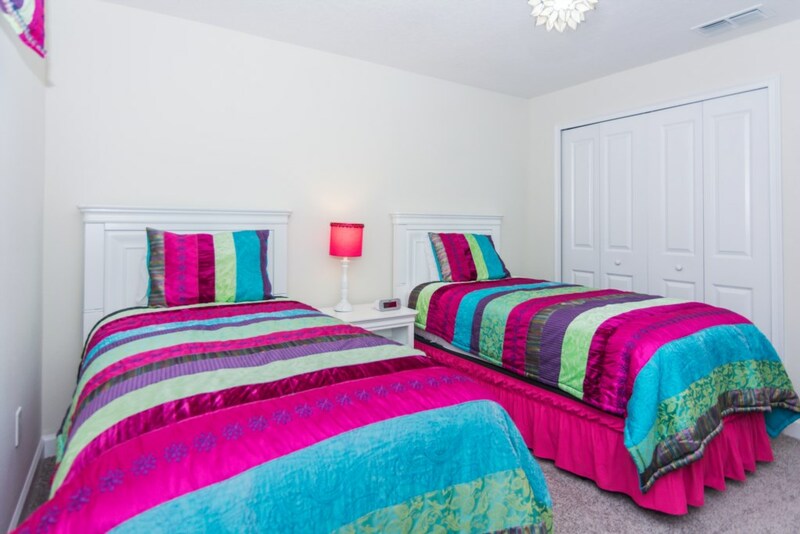 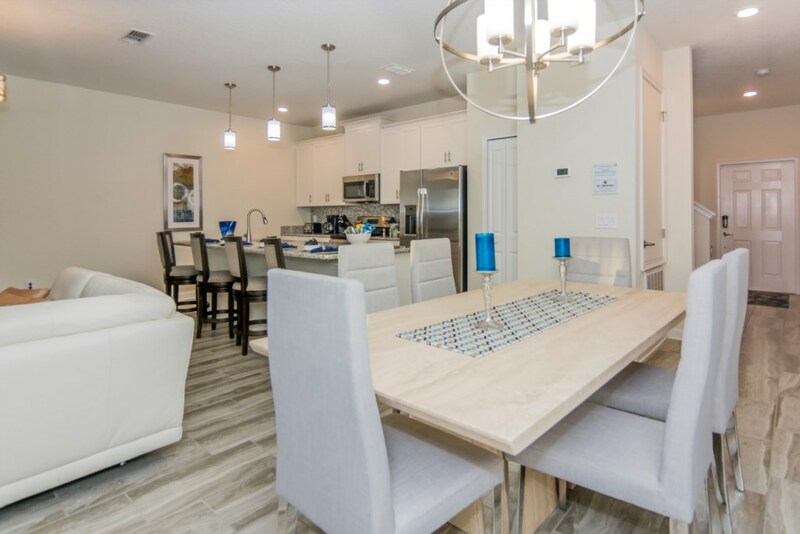 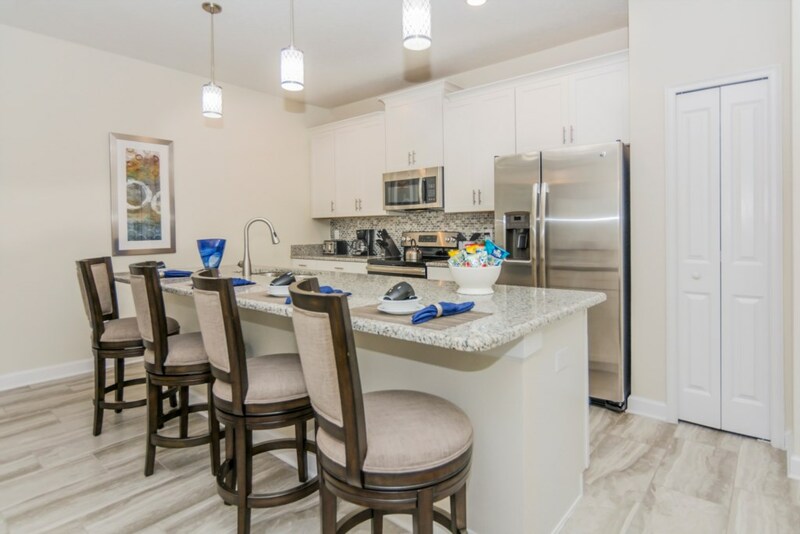 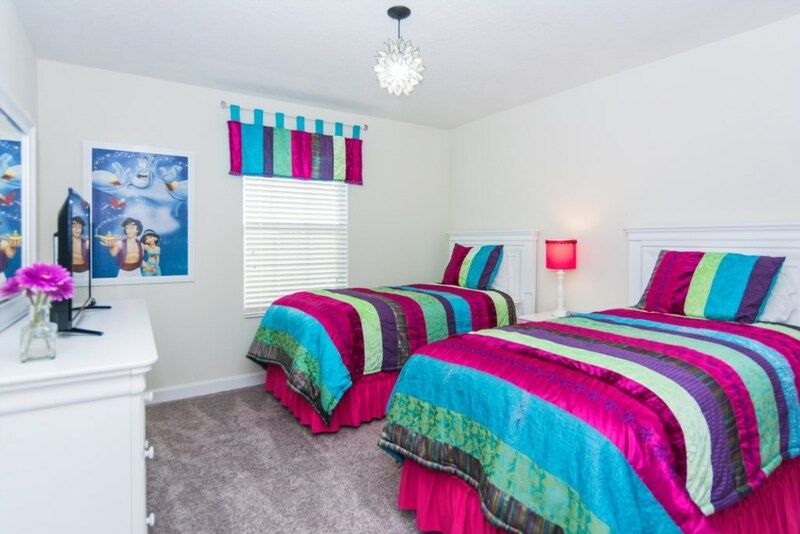 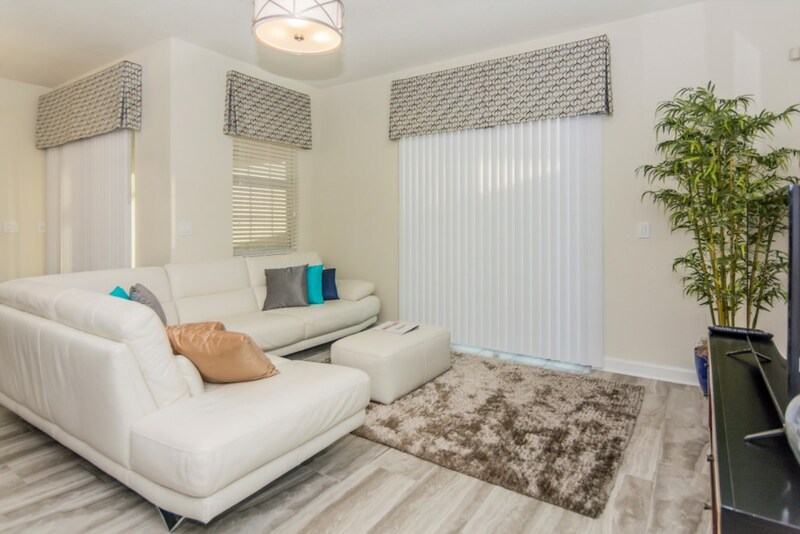 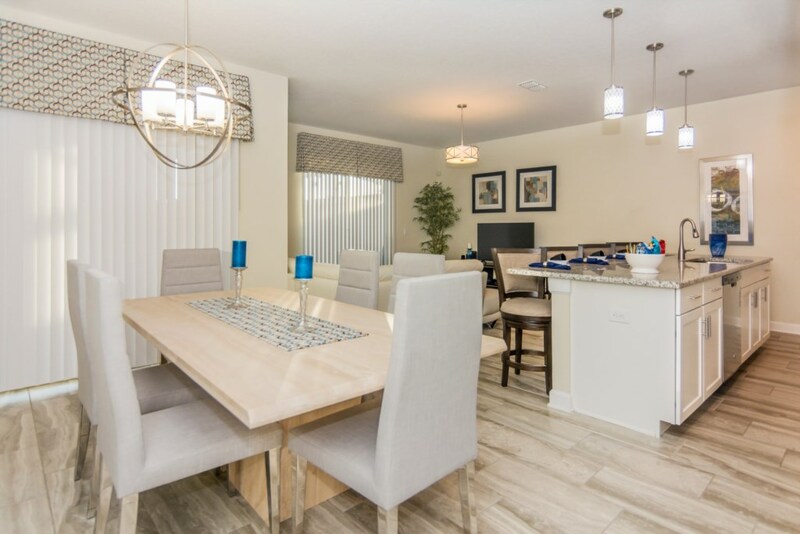 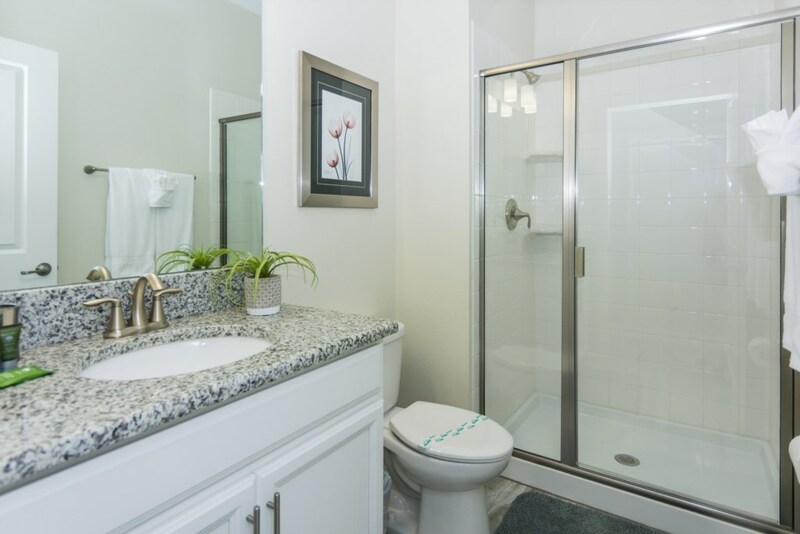 Located just 4 miles from Disney and central to major Orlando’s attractions as Sea World, Universal Studios, shopping and restaurants. 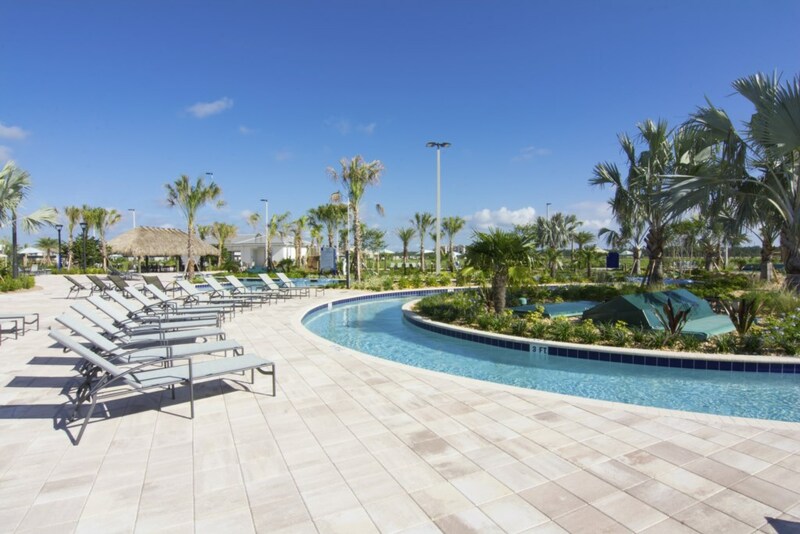 Enjoy your vacations at this amazing resort! 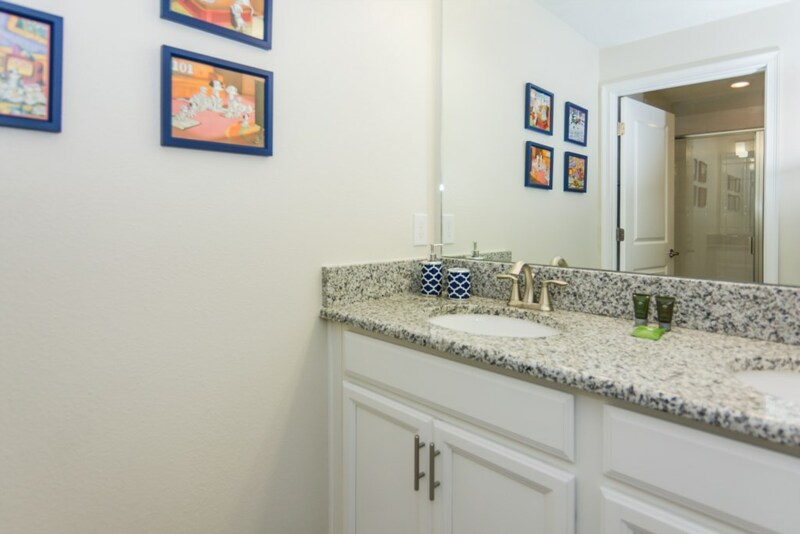 *** DISCLOSURE - CONSTRUCTION AREA NEAR THE TOWNHOUSE. 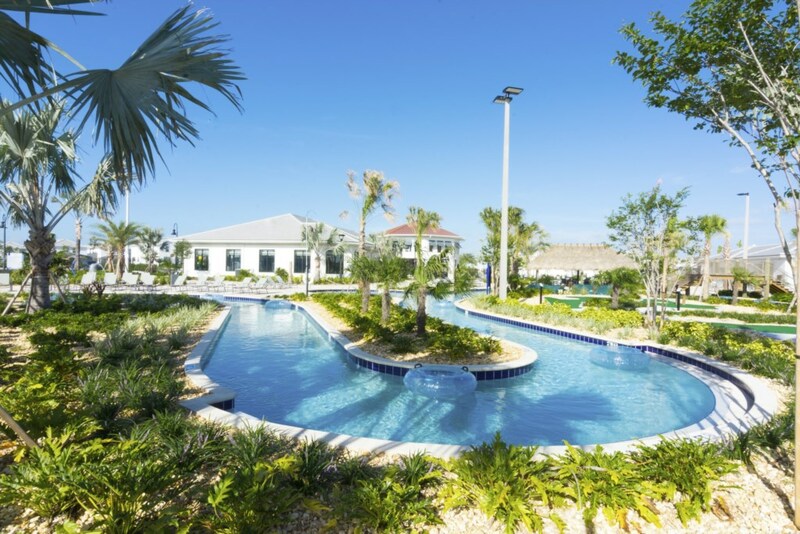 *** This resort does not allow package deliveries. 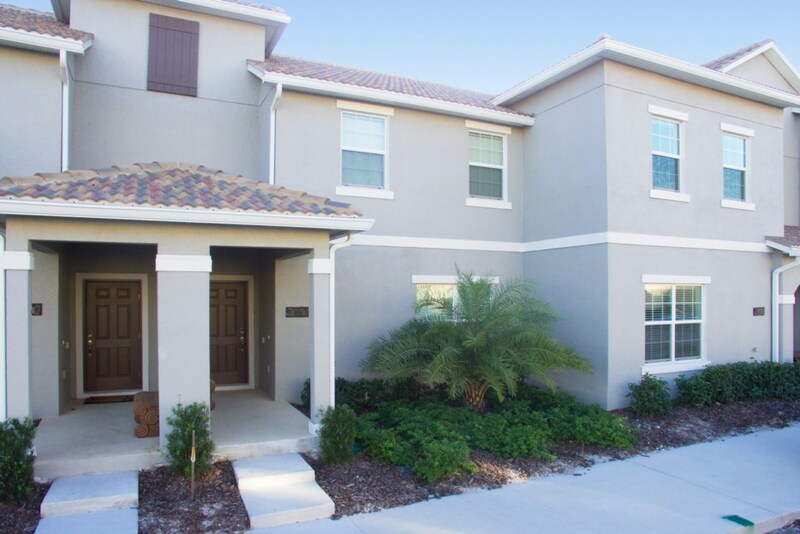 For more information please submit your inquiry. 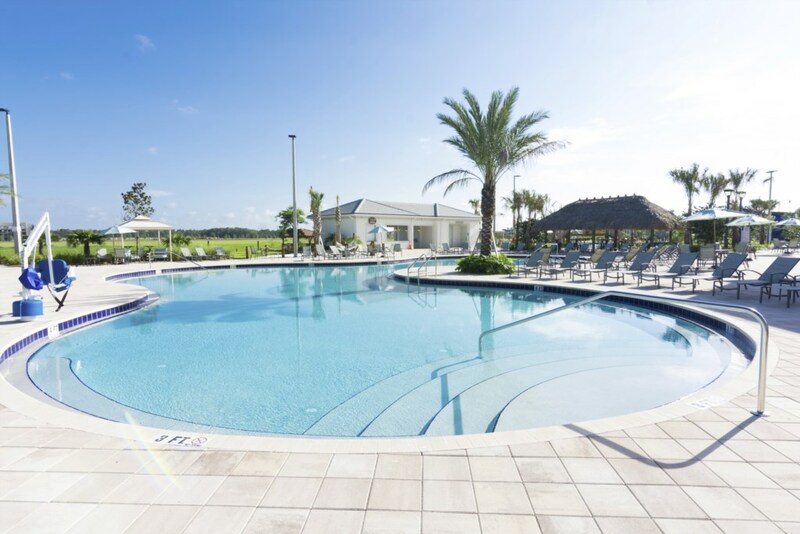 *** Pool Heat: $35 (taxes included) for a minimum of 4 days – If applicable, it need to be requested 5 days before check in date. 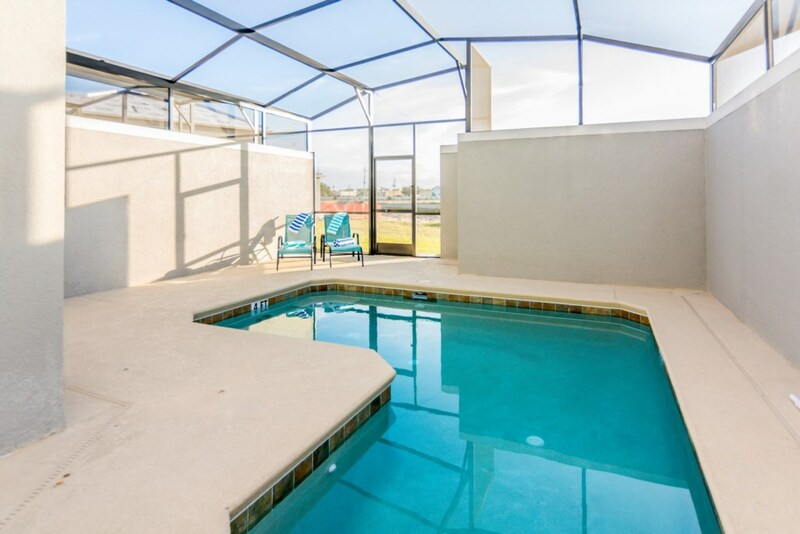 *** Barbecue / Grill: $79 taxes included). 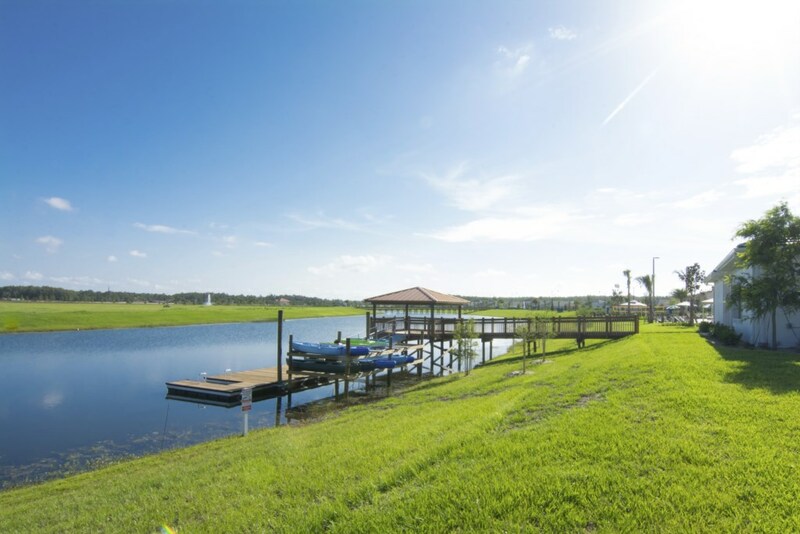 We provide one propane – If applicable, it need to be requested 5 days before check in date.